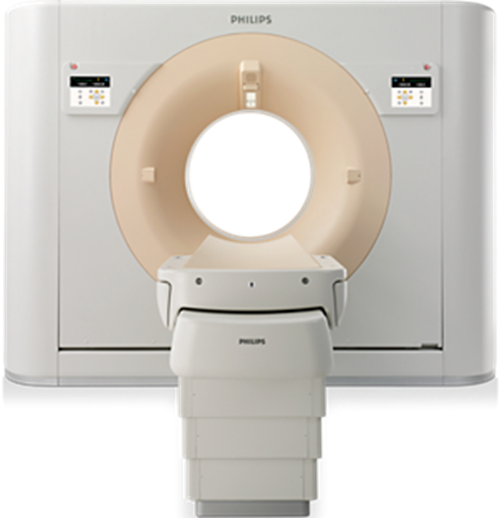 The GE LightSpeed 4 CT Scanner is and effective CT solution for those not needing the 8 or 16 slice CT options. It provides routine 4 slice acquisition at fast recon speeds and excellent image quality. It is efficient and inexpensive to maintain and operate. Advantages: Xtream* technology, Breathing lights with countdown timer, In-room start, Slip-ring technology with advanced axial scanning, Full 360º rotational scans, Natural, intuitive user interface, Remote gantry tilt. The LightSpeed 4 can provide for: Accurate 3D visualization, Fast scan times to improve productivity, Optimized workflow from acquisition to final report, increased patient comfort with faster scans and precise positioning of patients. Additional options can require the use of an extended processing workstation.